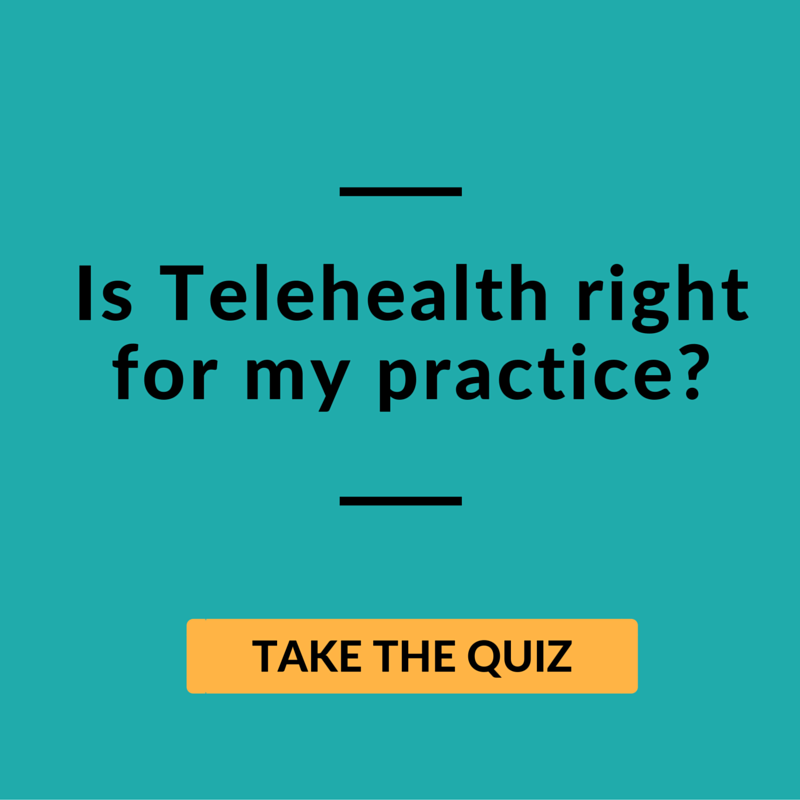 Technology is playing a larger role in how healthcare providers interact with their patients. 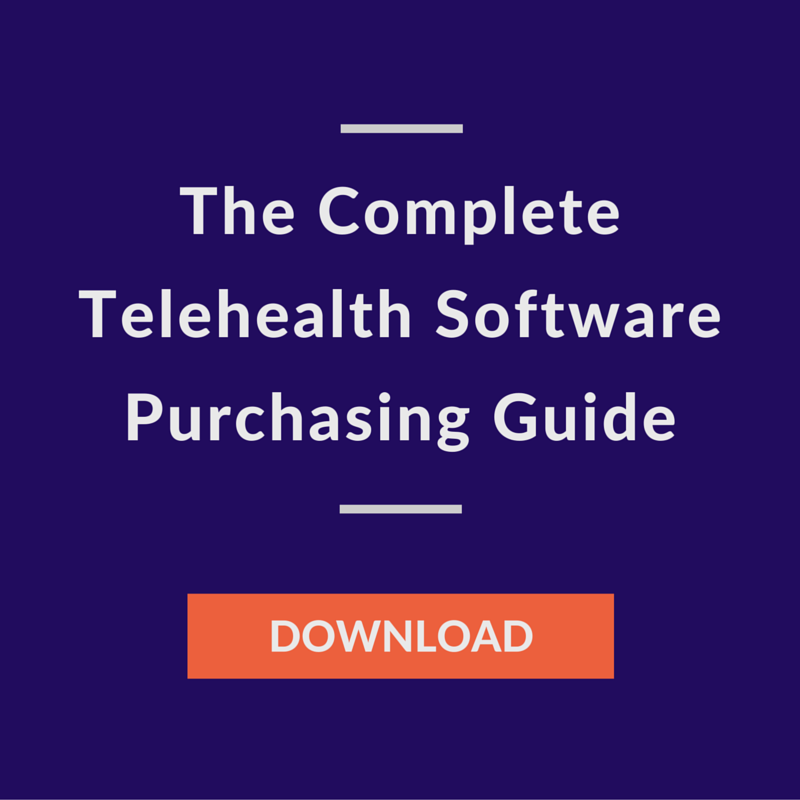 This new consumer-driven healthcare model caters to the type of freedom and flexibility that mobile computing and Web connectivity have provided to patients in their everyday lives. 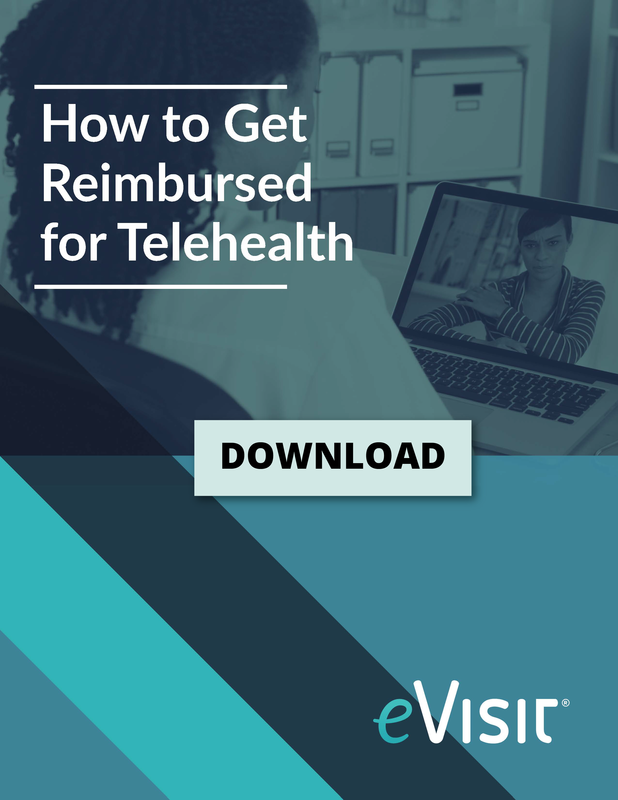 Using secure, HIPAA-compliant video conferencing technology, telemedicine solutions can help link providers and patients in a way that is convenient, efficient, and cost-effective while also improving the quality of care and patient satisfaction. 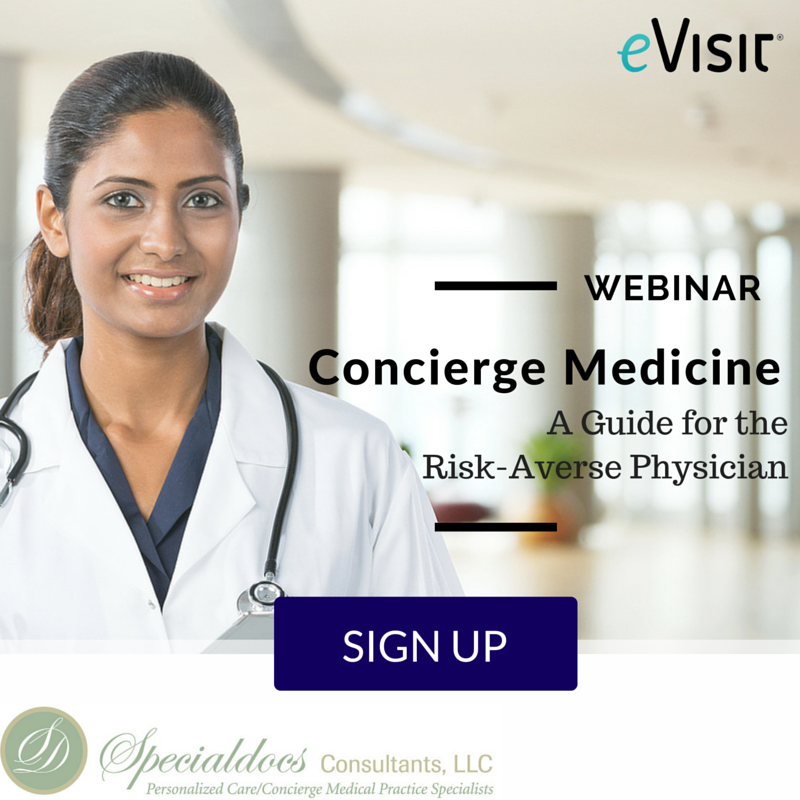 By allowing providers to conduct remote visits with patients online, telemedicine helps providers better serve their patients, see more patients in less time, improve outcomes and care plan compliance, and even boost revenue. 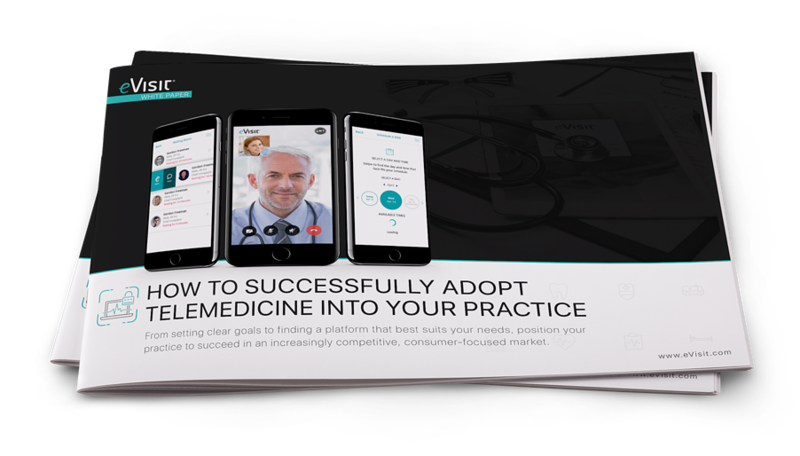 This new eVisit white paper outlines potential benefits of telemedicine, how to define telemedicine goals for your practice, and how to choose a reliable, robust telemedicine platform that is purpose-built for healthcare applications.